The lack of women in tech is more than a pipeline issue – it starts with keeping the women you already have in your company. What can we do about it? 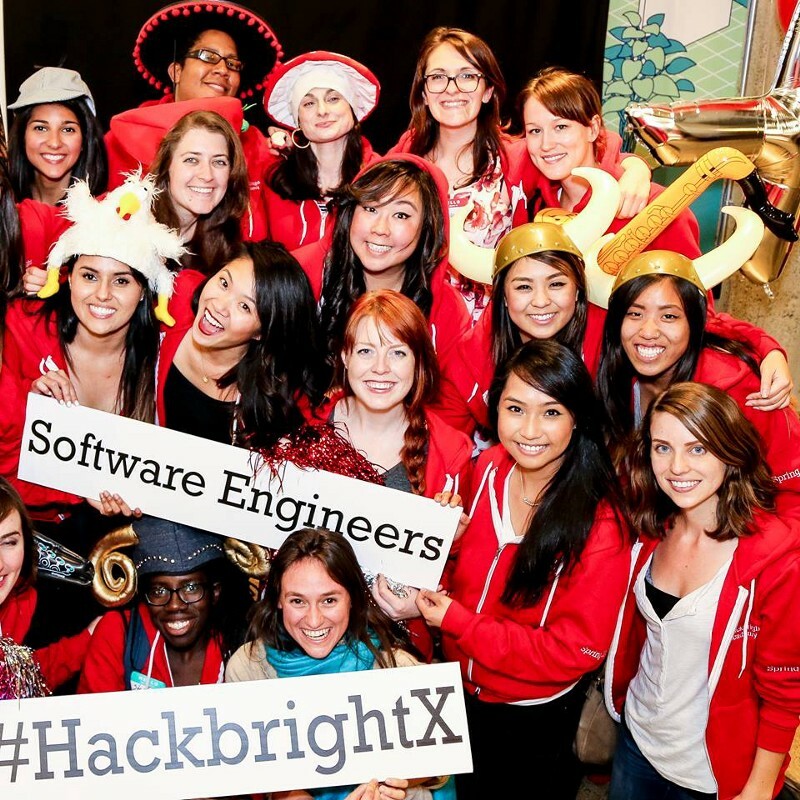 According to Hackbright Academy instructor Rachel Thomas, plenty. It is very common at tech start-ups to promote talented engineers to management without providing them with any management training or oversight, particularly at rapidly growing companies where existing leadership is stretched thin. These new managers are often not aware of any of the research on motivation, human psychology, or bias. Untrained, unsupervised managers cause more harm to women than men, although regardless, all employees would benefit from new managers receiving training, mentorship, and supervision. In the Yale study mentioned above regarding applicants for police chief, getting participants to formalize their hiring criteria before they looked at applications (i.e. deciding if formal education or street smarts was more important) reduced bias. I was once on a team where the hiring criteria were amorphous and where the manager frequently overrode majority votes by the team because of “gut feeling”. It seemed like unconscious bias played a large role in decisions, but because of our haphazard approach to hiring, there was no way of truly knowing. Leadership sets the values and culture for a company, so the onus is on them to make it clear that they value diversity. Younger engineers and managers will follow their perceptions of what executives value. In the cases of positive change at Harvey Mudd and Harvard Business School, leadership at the top was spearheading these initiatives. Intel is going to begin tying executives’ compensation to whether they achieve diversity goals on their teams. As Kelly Shuster, director for the Denver chapter of Women Who Code has pointed out, leaders have to get rid of employees who engage in sexist or racist behavior. Otherwise, the company is at risk of losing talented employees, and is sending a message to all employees that discrimination is okay. Leadership sets the values and culture for a company, so the onus is on them to make it clear that they value diversity. Younger engineers and managers will follow their perceptions of what executives value. There is a well-documented confidence gap between men and women. Don’t rely on people nominating themselves for promotions or to get the most interesting projects, since women are less likely to put themselves forward. Google relies on employees nominating themselves for promotions and data revealed that women were much less likely to do so (and thus much less likely to receive promotions). When senior women began hosting workshops encouraging women to nominate themselves, the number of women at Google receiving promotions increased. Groups are more likely to pick male leaders because of their over-confidence, compared to more qualified women who are less confident. 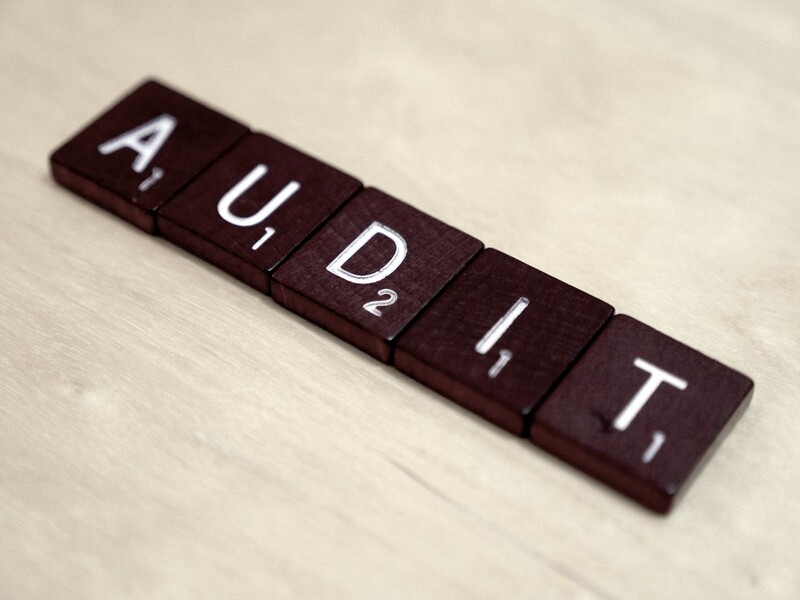 Don’t rely heavily on self-evaluations in performance scoring. Women perceive their abilities as being worse than they are, whereas men have an inflated sense of their abilities. Confirm that men and women with the same qualifications are earning the same amount and that they are receiving promotions and raises at similar rates (and if not, explore why). Make sure that gendered criticism (such as calling a woman strident or abrasive) is not used in performance reviews. The trend of tech companies releasing their diversity statistics is a good one, but given the high industry attrition rate for women, they should also start releasing their retention rates broken down by gender. I would like to see companies release statistics on the rates at which women are given promotions or raises compared to men, and how performance evaluation scores compare between men and women. By publicly sharing data, companies can hold themselves accountable and can track changes over time. A culture that rewards facetime and encourages people to regularly stay late or eat dinner at the office puts employees with families at a disadvantage (particularly mothers), and research shows that working excess hours does not actually improve productivity in the long-term since workers begin to experience burn out after just a few weeks. Furthermore, when employees burn out and quit, the cost of recruiting and hiring a new employee is typically 20% of the annual salary for that position. Stanford research studies document that women are more likely to dislike competitive environments compared to men and are more likely to select out of them, regardless of their ability. Given that women are perceived negatively for being too assertive, it is tougher for women to succeed in a highly aggressive environment as well. Men who speak up more than their peers are rewarded with 10% higher ratings, whereas women who speak up more are punished with 14% lower ratings. Creating a competitive culture where people must fight for their ideas makes it much tougher for women to succeed. Over 10% of the 716 women who left tech in Kieran Snyder’s research left because of inadequate maternity leave. Several were pressured to return from leave early or to be on call while on leave. These women did not want to be stay-at-home-parents, they just wanted to recover after giving birth. Just as you would not pressure someone to return to work without recovery time after a major surgery, women need time to physically heal after delivering a baby. When Google increased paid maternity leave from 12 weeks to 18 weeks, the number of new moms who quit Google dropped by 50%. There is a huge amount of research on unconscious racial bias, and tech companies need to address this issue. 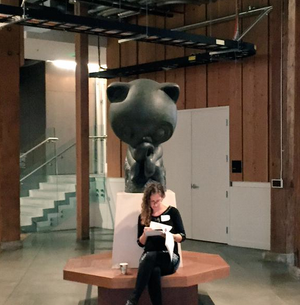 As Nichole Sanchez, VP of Social Impact at GitHub, describes, calls for diversity are often solely about adding more white women, which is deeply problematic. Racial bias adds another intersectional dimension to the discrimination that women of color experience. In interviews with 60 women of color who work in STEM research, 100% of them had experienced discrimination, and the particular negative stereotypes they faced differed depending on their race. A resume with a traditionally African-American sounding name is less likely to be called for an interview than the same resume with a traditionally white sounding name. I do not have the personal experience to speak about this topic and instead encourage you to read these blog posts and articles by and about tech workers of color on the challenges they’ve faced: Erica Baker(Slack engineer, former Google engineer), Justin Edmund (designer, Pinterest’s 7th employee), Aston Motes (Engineer, Dropbox’s 1st employee), and Angela Coleman (developer advocate at Zendesk, formerly at Dropbox). I’m currently teaching software development at all-women Hackbright Academy, a job that I love and that suits me perfectly. I want all women to have the opportunity (and I mean truly have the opportunity, without implicit or explicit discrimination) to learn how to program — knowing software development provides so many career and financial possibilities; it’s intellectually rewarding and fun; and being a creator is deeply satisfying. Although I know many women with frustrating experiences of sexism, I also know women who have found companies where they’re happily thriving. I’m glad for the attention tech’s diversity problem has been receiving and I am hopeful about continued change. This is an excerpt from Rachel’s original post, “If you think women in tech is just a pipeline problem, you haven’t been paying attention.” Let us know your thoughts below.